Donald Duke, the former Governor of Cross River State, has officially declared his intention to run for president of Nigeria in 2019. According to Channels TV, Duke made the declaration at the annual Law dinner of the University of Nigeria on Friday. Duke, while addressing the topic “Nigeria In Clear and Present Danger,” revealed that he’s not sure yet under what party he’d be running, but he’s convinced it’s time to deal with Nigeria’s challenges. The former governor, currently a People’s Democratic Party (PDP) member, was one of those who attended the launch of the Coalition For Nigeria Movement. 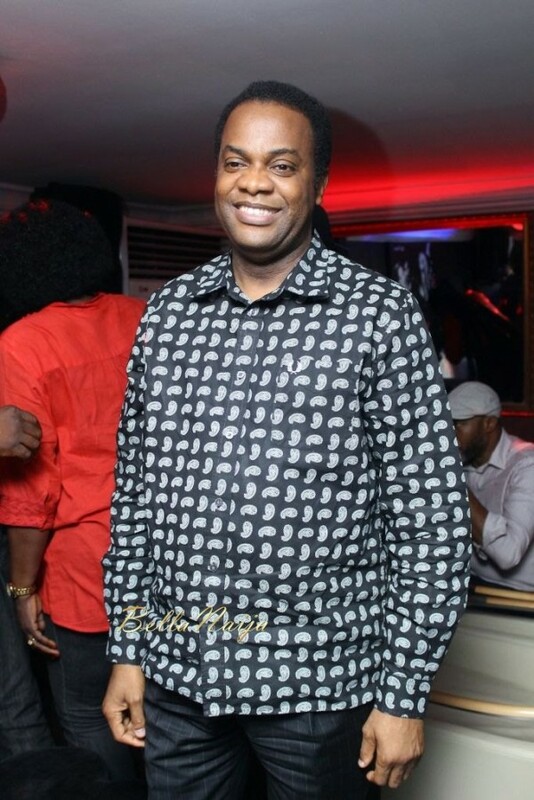 0 Response to "Donald Duke declares intention to join 2019 Presidential Race | Naijatatafo Blog"